Rickettsial diseases are some of the most covert reemerging infections of the present times. They are generally incapacitating and notoriously difficult to diagnose; untreated cases can have fatality rates as high as 30%–35%, but when diagnosed properly, they are often easily treated but lack of definite diagnostic tools and the hazards of handling these microorganisms aggravate the difficulties of diagnosis and treatment. The aim of this study is to formulate the best clinical practice in the diagnosis and management of chronic pruritus (CP). We searched PubMed, EMBASE, Scopus, Web of Science, and the WHO's regional databases, for studies on “Diagnosis and management of chronic pruritus” from January 1, 2014, to July 31, 2015. We included programmatic reports and hand-searched references of published reviews and articles. Two independent reviewers screened articles and extracted data. We screened 87 of 95 studies that contained qualitative data. Avoid: Dry climate, heat, alcohol compress, ice packs, frequent bathing and washing, intake of very hot and spicy food, intake of alcohol, contact with irritant substances, excitement, strain and stress, and allergens. Using: Mild nonalkaline soaps, moisturizers, bathing oils, lukewarm water while bathing, soft cotton clothing and night creams/lotions, relaxation therapy, autogenic training, psychosocial education, educating patients to cope with itching and scratching, and educational programs. Especially use of moisturizers is considered important. In addition, symptomatic treatment options include systemic H1 antihistamines and topical corticosteroids. Symptomatic therapy directed toward the cause (hepatic, renal, atopic, polycythemia, etc.). If refractory or cause is unknown, consider capsaicin, calcineurin inhibitors for localized pruritus and naltrexone, pregabalin, ultraviolet therapy, Cyclosporine for generalized itching. CP is quite frequent finding associated with skin and systemic diseases in the overall population. It is known to significantly affect quality life score of an individual and also adds burden on the health-care cost. A specific recommendation for treatment of CP is difficult as a result of varied and diverse possibility of underlying diseases associated with CP. Crucial therapeutic decisions are based on diagnostic tests. Therefore, it is important to evaluate such tests before adopting them for routine use. Although things such as blood tests, cultures, biopsies, and radiological imaging are obvious diagnostic tests, it is not to be forgotten that specific clinical examination procedures, scoring systems based on physiological or psychological evaluation, and ratings based on questionnaires are also diagnostic tests and therefore merit similar evaluation. In the simplest scenario, a diagnostic test will give either a positive (disease likely) or negative (disease unlikely) result. Ideally, all those with the disease should be classified by a test as positive and all those without the disease as negative. Unfortunately, practically no test gives 100% accurate results. Therefore, leaving aside the economic question, the performance of diagnostic tests is evaluated on the basis of certain indices such as sensitivity, specificity, positive predictive value, and negative predictive value. Likelihood ratios combine information on specificity and sensitivity to expresses the likelihood that a given test result would occur in a subject with a disorder compared to the probability that the same result would occur in a subject without the disorder. Not all test can be categorized simply as “positive” or “negative.” Physicians are frequently exposed to test results on a numerical scale, and in such cases, judgment is required in choosing a cutoff point to distinguish normal from abnormal. 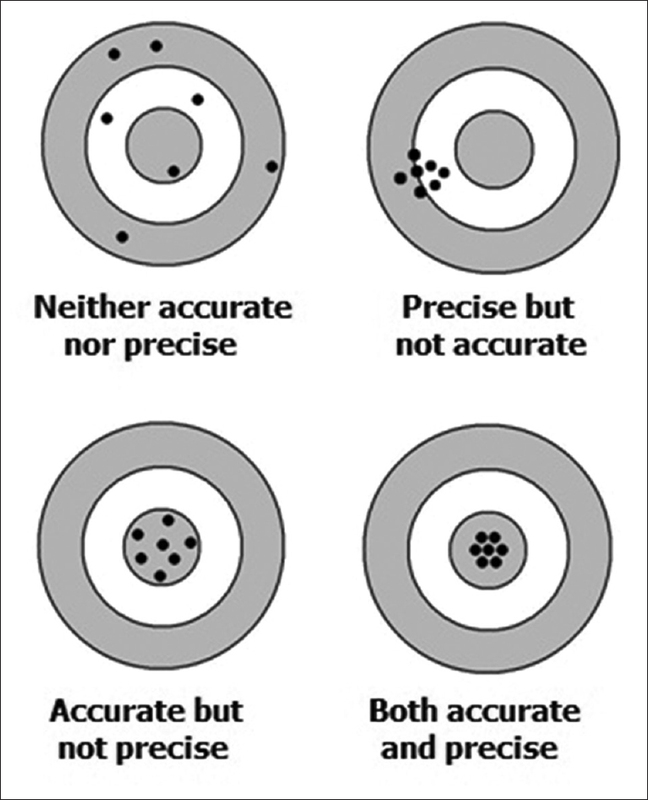 Naturally, a cutoff value should provide the greatest predictive accuracy, but there is a trade-off between sensitivity and specificity here - if the cutoff is too low, it will identify most patients who have the disease (high sensitivity) but will also incorrectly identify many who do not (low specificity). A receiver operating characteristic curve plots pairs of sensitivity versus (1 − specificity) values and helps in selecting an optimum cutoff – the one lying on the “elbow” of the curve. Cohen's kappa (κ) statistic is a measure of inter-rater agreement for categorical variables. It can also be applied to assess how far two tests agree with respect to diagnostic categorization. It is generally thought to be a more robust measure than simple percent agreement calculation since kappa takes into account the agreement occurring by chance. In this module, we have discussed study designs that have not been covered in the previous modules – ecologic studies and natural experiments. In an ecologic study, the unit of analysis is a group or aggregate rather than the individual. It may be the characteristics of districts, states, or countries. For example, per capita income across countries, income quintiles across districts, and proportion of college graduates in states. If the data already exist (such as global measures and prevalence of diseases, data sets such as the National Family Health Survey, census data), then ecologic studies are cheap and data are easy to collect. However, one needs to be aware of the “ecologic fallacy.” The researcher should not interpret ecologic level results at the individual level. In “natural experiments,” the researcher does not assign the exposure (as is the case in interventional studies) to the groups in the study. The exposure is assigned by a natural process. This may be due to existing policies or services (example, one city has laws against specific vehicles and the other city does not); changes in services or policies; or introduction of new laws (such helmet for bikers and seat-belts for cars). We would like to encourage researchers to explore the possibility of using these study designs to conduct studies. Background: Dermatology is primarily considered to be an outpatient-centered specialty. However, several inpatient admissions to other specialties require dermatologic consultation for optimum management. Aims: To analyze the causes of inpatient dermatology referrals, departments sending referrals, and impact of dermatology consultation on patient management. Materials and Methods: We conducted a cross-sectional study by analyzing the records of 486 patient referrals over a 4-year period. The demographic details, specialties requesting consultation, cause of referral, and dermatological advice have been recorded and analyzed. Results: Dermatology consultation changed the dermatologic diagnosis and treatment of almost two-thirds of patients. General medicine requested the maximum number of referrals, “skin rash” being the most common cause for referral. Accurate diagnosis on referrals was provided by only 30.2% of nondermatologists. 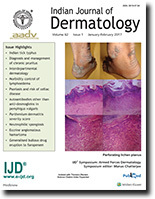 Common dermatological disorders were often misdiagnosed by these physicians, and dermatology referrals had significant impact on the diagnosis and subsequent management of these patients. Conclusion: While dermatologic referral leads to improved patient care, there is a need for better training of nondermatologists enabling them to recognize and treat common dermatoses. Background: Innovation in the treatment of lower extremity lymphedema has received low priority from the governments and pharmaceutical industry. Advancing lymphedema is irreversible and initiates fibrosis in the dermis, reactive changes in the epidermis and subcutis. Most medical treatments offered for lymphedema are either too demanding with a less than satisfactory response or patients have low concordance due to complex schedules. A priority setting partnership (PSP) was established to decide on the future priorities in lymphedema research. Methods: A table of abstracts following a literature search was published in workshop website. Stake holders were requested to upload their priorities. Their questions were listed, randomized, and sent to lymphologists for ranking. High ranked ten research priorities, obtained through median score, were presented in final prioritization work shop attended by invited stake holders. 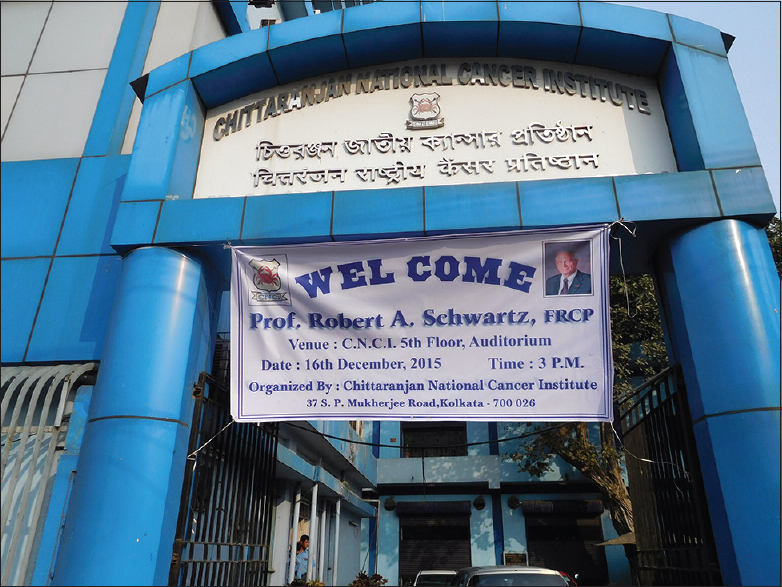 A free medical camp was organized during workshop to understand patients' priorities. Results: One hundred research priorities were selected from priorities uploaded to website. Ten priorities were short listed through a peer review process involving 12 lymphologists, for final discussion. They were related to simplification of integrative treatment for lymphedema, cellular changes in lymphedema and mechanisms of its reversal, eliminating bacterial entry lesions to reduce cellulitis episodes, exploring evidence for therapies in traditional medicine, improving patient concordance to compression therapy, epidemiology of lymphatic filariasis (LF), and economic benefit of integrative treatments of lymphedema. Conclusion: A robust research priority setting process, organized as described in James Lind Alliance guidebook, identified seven priority areas to achieve effective morbidity control of lymphedema including LF. All stake holders including Department of Health Research, Government of India, participated in the PSP. Background and Objectives: The possible association between psoriasis and celiac disease (CD) has long been observed, but epidemiologic studies attempting to characterize this association have yielded inconclusive results. This meta-analysis was conducted with the aims to summarize all available data. 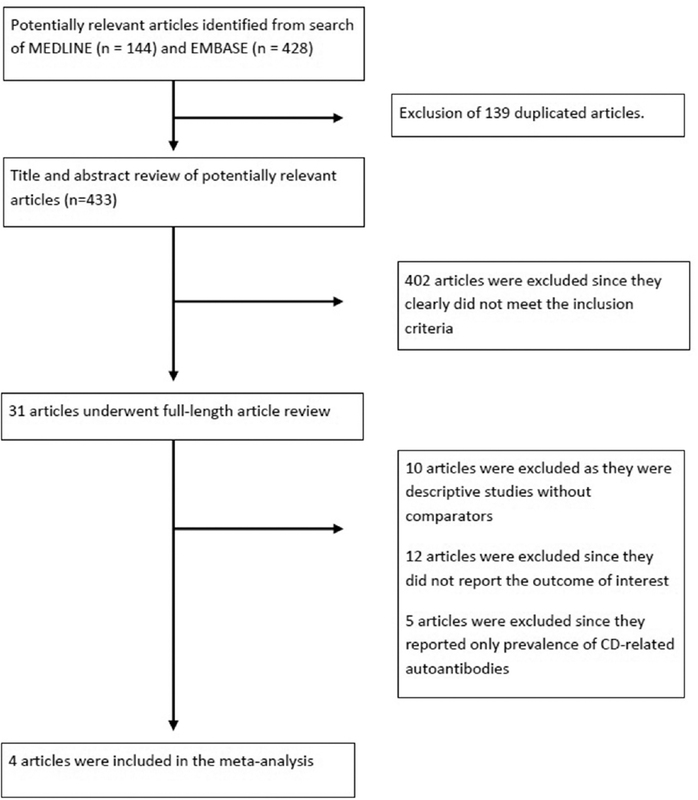 Methods: We conducted a systematic review and meta-analysis of observational studies that reported relative risk, hazard ratio, odds ratio (OR), or standardized incidence ratio with 95% confidence interval (CI) comparing the risk of CD in patients with psoriasis versus participants without psoriasis. Pooled risk ratio and 95% CI were calculated using random-effect, generic inverse-variance methods of DerSimonian and Laird. Results: Four retrospective cohort studies with 12,912 cases of psoriasis and 24,739 comparators were included in this meta-analysis. 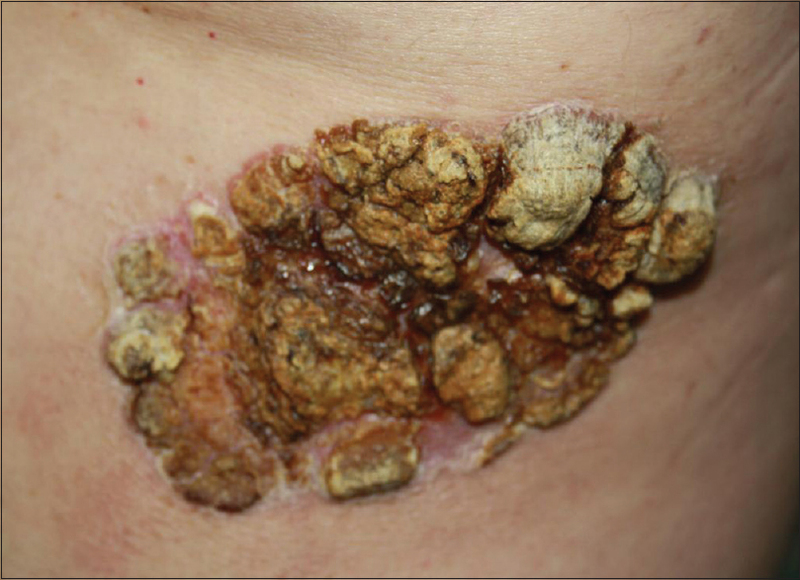 The pooled analysis demonstrated a significantly higher risk of CD among patients with psoriasis compared with participants without psoriasis with the pooled OR of 3.09 (95% CI, 1.92–4.97). Limitations: Most primary studies reported unadjusted estimated effect, raising a concern over confounders. Conclusions: Our meta-analysis demonstrated an approximately 3-fold increased risk of CD among patients with psoriasis. 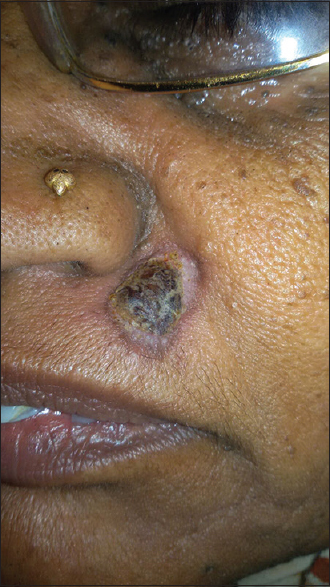 Background: Pemphigus vulgaris (PV) is an immunoglobulin G-mediated autoimmune bullous skin disease. Nonorgan-specific antibodies were detected in Tunisian and Brazilian pemphigus patients with different prevalence. Materials and Methods: Fifty PV patients and fifty controls were screened for antinuclear antibodies (ANAs), anti-smooth muscle antibodies (ASMAs), anti-parietal antibodies (APAs), anti-mitochondrial antibodies, and Anti-nuclear cytoplasmic antibodies (ANCA) by indirect immunofluorescence. Results: Thirty-nine patients were female and 11 were male. Fifteen patients did not receive treatment before while 35 patients were on systemic steroid treatment ± azathioprine. Twenty (40%) of the PV patients and 1 (2%) control had positive ANA. ANA was significantly higher in PV patients than controls, P< 0.0001. ASMAs were detected in 20 (40%) PV patients and none of the controls. ASMA was significantly higher in PV patients than controls, P< 0.0001. No significant difference was detected between treated and untreated regarding ANA, P - 0.11. However, there was a significant difference between treated and untreated regarding ASMA, P- 0.03. Six patients (12%) and none of the controls had positive APA. There was a significant difference between the patients and the controls in APA. P- 0.027. Conclusion: Egyptian PV patients showed more prevalent ANA, ASMA, and APA than normal controls. Follow-up of those patients is essential to detect the early development of concomitant autoimmune disease. Environmental factors might account for the variability of the nonorgan-specific antibodies among different populations. 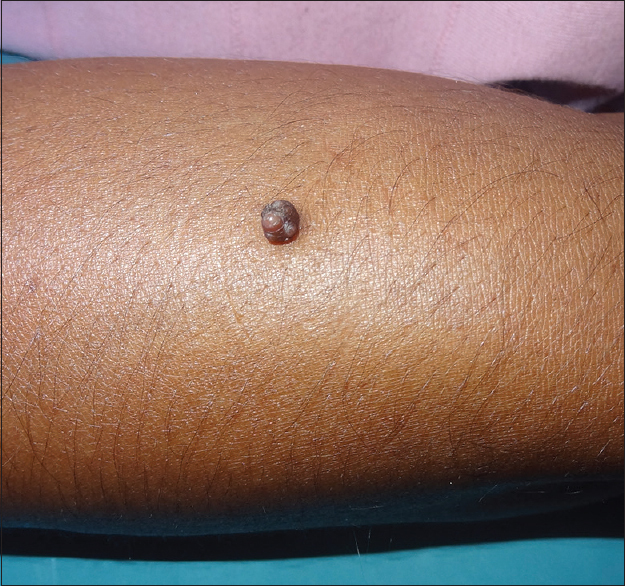 Desert dermatology describes the cutaneous changes and the diseases affecting those living in the desert. Diurnal variation in temperature is high and is characteristic of the deserts. The lack of water affects daily activities and impacts dermatological conditions. Adaptation to the desert is, therefore, important to survival. Infections are the most common conditions seen among this population, and among them, fungal infections are the most common. The high incidence of these infections would be accounted for by the poor hygienic conditions due to lack of bathing facilities due to scarcity of water and the consequent sweat retention and overgrowth of cutaneous infective organisms. 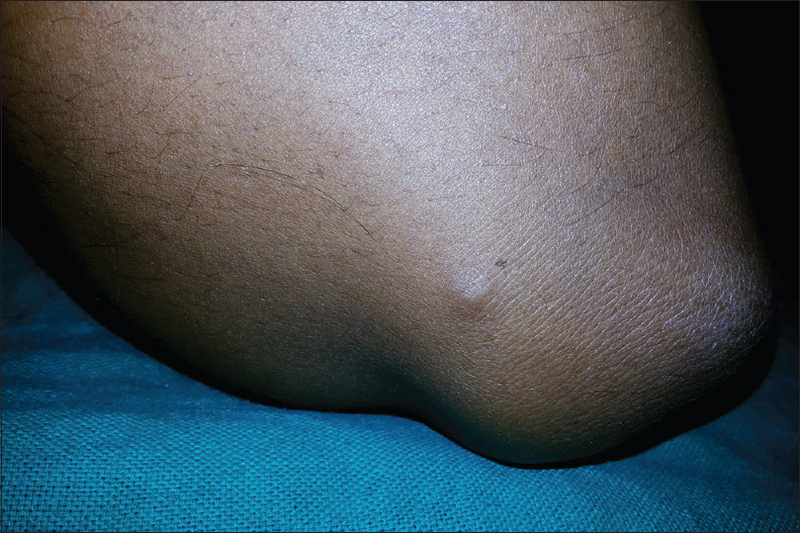 Pigmentary disorders, photodermatoses, leishmaniasis, and skin tumors are found to be more prevalent in this region. 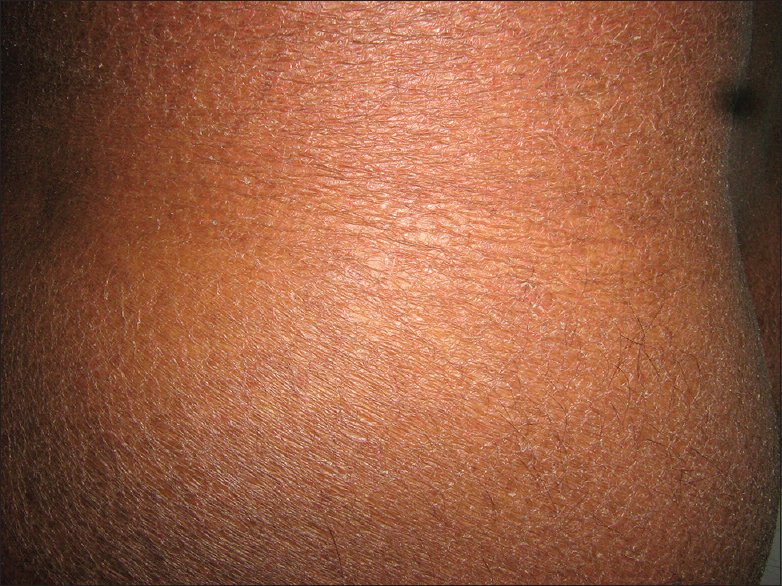 Desert sweat dermatitis was another specific condition found to have an increased incidence. The environment of the desert provides for a wide variety of dermatoses that can result in these regions with few of these dermatoses found in much higher incidence than in other regions. Approximately, 140 million people worldwide live permanently at high altitudes (HAs) and approximately another 40 million people travel to HA area (HAA) every year for reasons of occupation, sports or recreation. In India, whole of Ladakh region, part of Northwest Kashmir, Northern part of Sikkim and Tenga valley of Arunachal are considered inhabited areas of HAA. The low quantity of oxygen, high exposure of ultraviolet (UV) light, very low humidity, extreme subzero temperature in winter, high wind velocity, make this region difficult for lowlanders as well as for tourists. Acute mountain sickness, HA pulmonary edema, HA cerebral edema, and thromboembolic conditions are known to occur in HA. However, enough knowledge has not been shared on dermatoses peculiar to this region. Xerosis, UV-related skin disorders (tanning, photomelanosis, acute and chronic sunburn, polymorphic light eruption, chronic actinic dermatitis, actinic cheilitis, etc. ), cold injuries (frostbite, chilblains, acrocyanosis, erythrocyanosis, etc.) 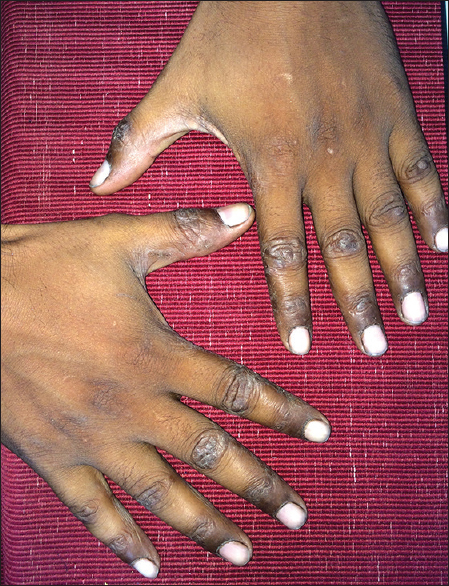 nail changes (koilonychias), airborne contact dermatitis, insect bite reaction, and skin carcinoma (basal cell carcinomas, squamous cell carcinomas, and also rarely malignant melanoma) are the dermatoses seen in HAAs. Early diagnosis and knowledge of HA dermatoses may prevent serious consequences of disease and improve the quality of life for the visitors as well as for native of the place. Occupational and recreational aquatic activity predisposes our population to a wide variety of dermatoses. Sunburn, urticaria, jellyfish stings, and contact dermatitis to rubber equipment are common allergies that are encountered in the aquatic environment. 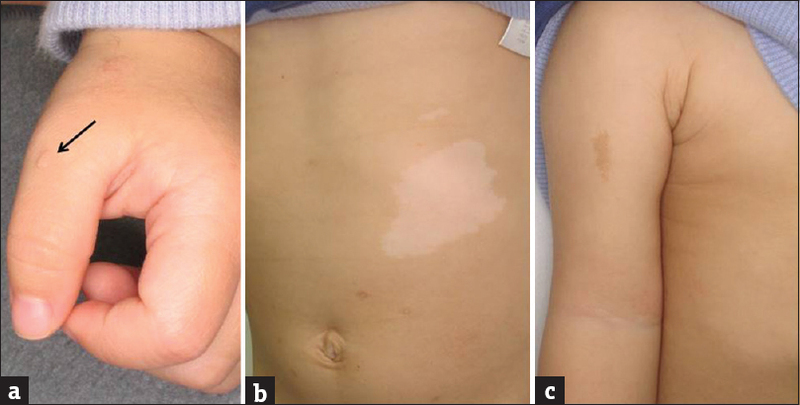 Among the infections, tinea versicolor, intertrigo, and verruca vulgaris are widespread. 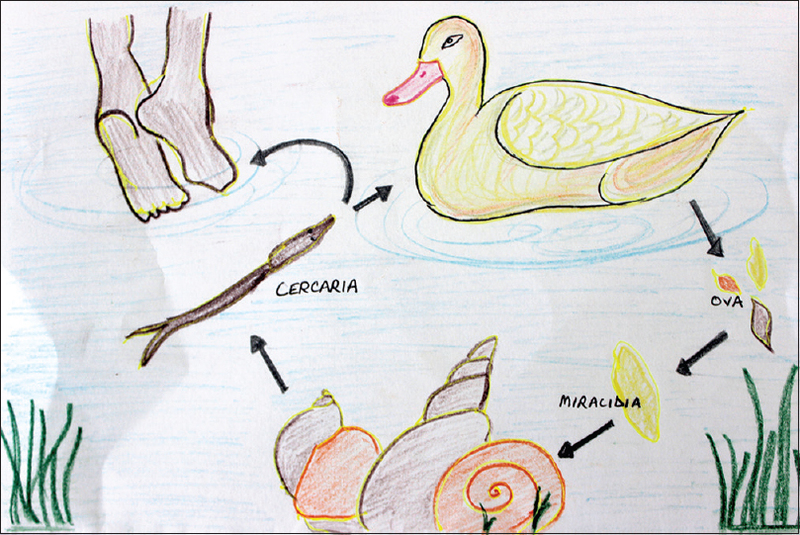 Swimmer's itch may occur due to skin penetration by schistosome cercariae, while free-floating nematocysts of marine coelenterates may precipitate seabather's eruption. “Suit squeeze” due to cutaneous barotrauma and lymphoedematous peau d'orange due to decompression are rare, described entities. This review serves as a ready reckoner for Indian dermatologists and medical practitioners to identify and manage these conditions. Evolutionarily, man is a terrestrial mammal, adapted to land. Aviation and now space/microgravity environment, hence, pose new challenges to our physiology. Exposure to these changes affects the human body in acute and chronic settings. Since skin reflects our mental and physical well-being, any change/side effects of this environment shall be detected on the skin. Aerospace industry offers a unique environment with a blend of all possible occupational disorders, encompassing all systems of the body, particularly the skin. Aerospace dermatologists in the near future shall be called upon for their expertise as we continue to push human physiological boundaries with faster and more powerful military aircraft and look to colonize space stations and other planets. Microgravity living shall push dermatology into its next big leap-space, the final frontier. This article discusses the physiological effects of this environment on skin, effect of common dermatoses in aerospace environment, effect of microgravity on skin, and occupational hazards of this industry. Background: Parthenium dermatitis is the most common type of airborne contact dermatitis in India. It is a chronic disease of a remitting and relapsing course with significant morbidity and distress, but there is no scoring system to assess its severity. 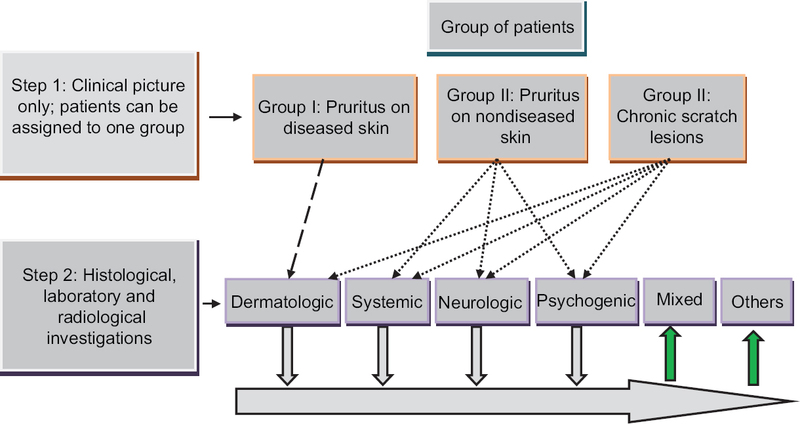 Aim: To design a scoring system for the assessment of clinical severity of disease in Parthenium dermatitis and to use this scoring system in various studies to determine its sensitivity, specificity, and reproducibility. 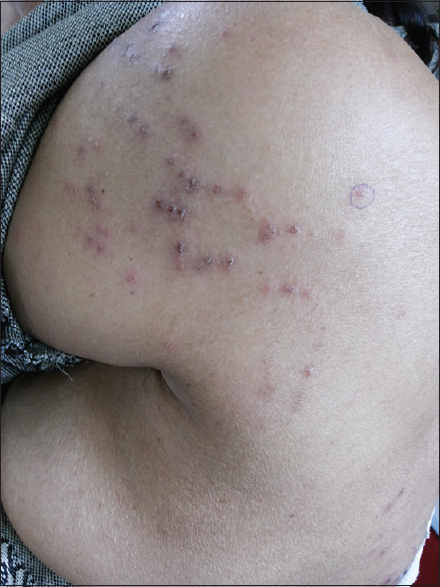 Methods and Results: In our first few studies on Parthenium dermatitis, we designed and used a basic clinical severity scoring system based on itching, morphology of the lesions, and areas involved. However, in subsequent studies, we modified it to the present scoring system as Parthenium dermatitis severity score (PDSS). Our studies showed the high sensitivity of PDSS in characterization of the disease severity at the given point of time, as well as to determine the efficacy of a prescribed treatment modality which was reliable and reproducible. Conclusion: Thus, PDSS may be used by clinicians for appropriate scoring of the clinical severity of Parthenium dermatitis and in monitoring the disease response to therapy. Neutrophilic spongiosis also known as granulocytic spongiotic papulovesiculosis (GSPV) is an uncommon disorder of uncertain classification. 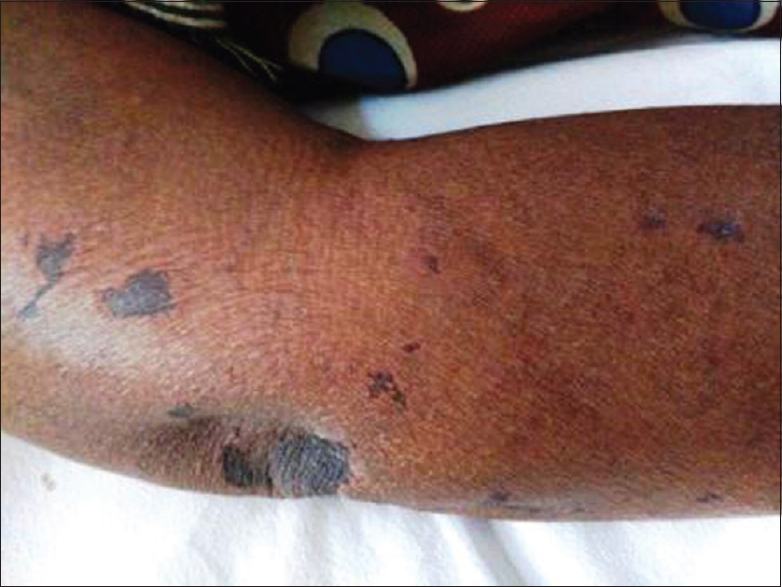 We report the case of a 45-year-old woman suffering from recurrent episodes of itchy, grouped papulovesicles over her body, histologically showing granulocytic spongiosis. The eruptions showed complete response to dapsone.